This past Saturday (March 17, 2018) we held our second annual Pep Rally. 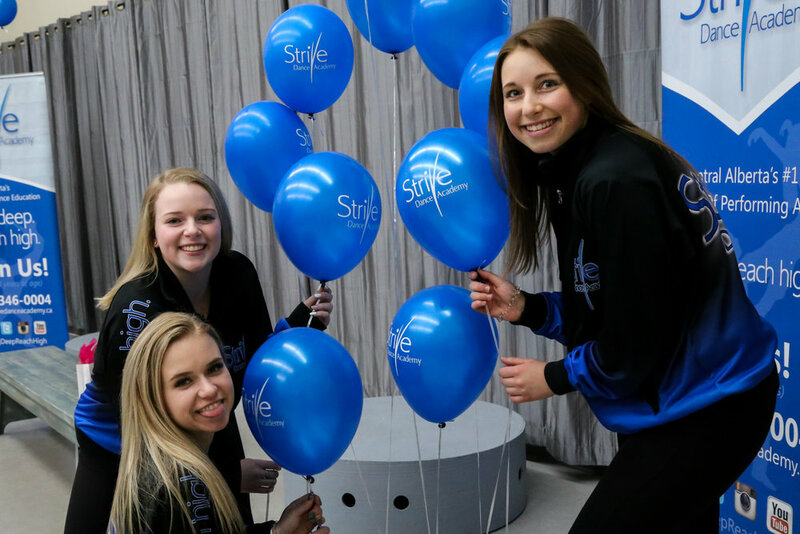 An event put together with the help of our Social Committee as well as our Marketing Committee, the Pep Rally is a motivational experience focused on the upcoming competition season. 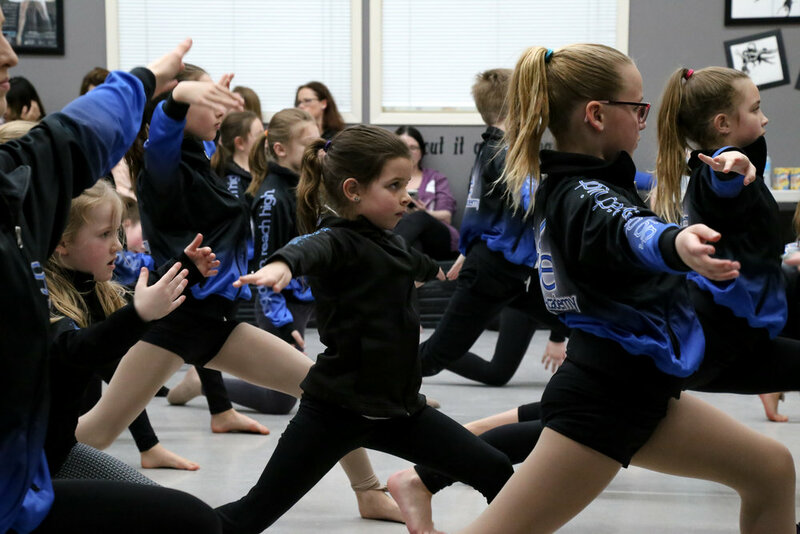 As our founding Artistic Director, Miss Judy, has always said: "Competition is not about winning; it's not about the medals and trophies. You've already won; through your hard work and dedication - just getting up on that stage to compete means that you've already won." We take a moment to remind everyone why we compete and the meaning behind it. Miss Hannah, our Principle Ballet Instructor and Artistic Director, spoke about how we all grow through competitive dance. 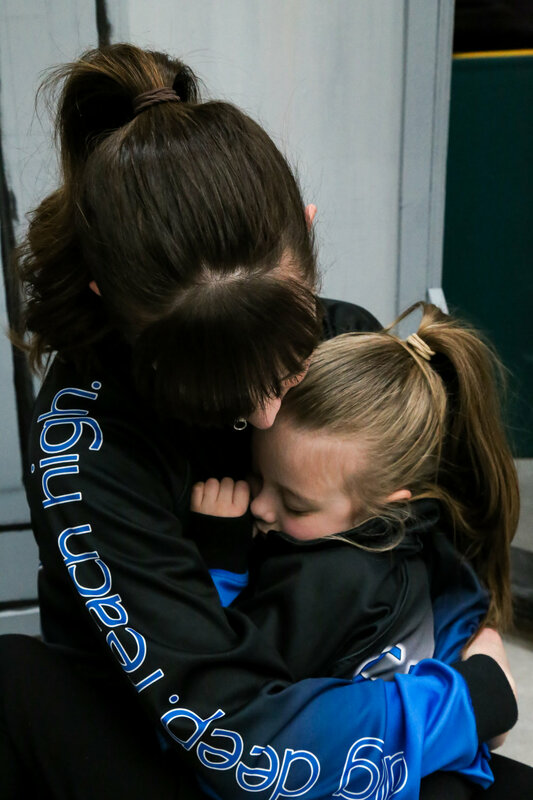 We all work so hard; Dancers, Teachers, Parents; and the experience you gain from competing is the reward. 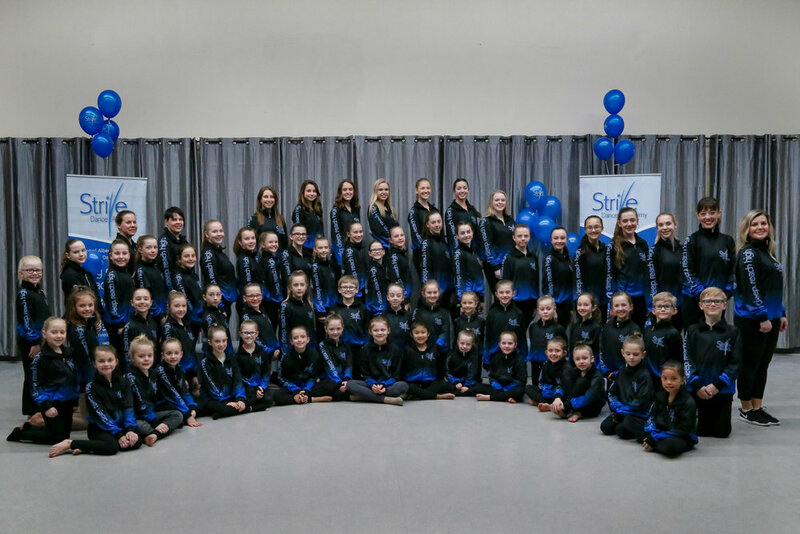 We want everyone to go to each competition with a positive attitude, with the willingness and openness to meet other Dancers from other Studios, to learn from them and build relationships with them. It's all part of the experience of growing as a Dancer and as an Artist. The Pep Rally was a great success, and we'd like to thank all of our Dancers, Parents and Teachers for coming out to support what we do. Thank you. Keep Digging Deep, and you'll find that when it comes time to Reach High, you'll be reaching higher than you ever thought possible.